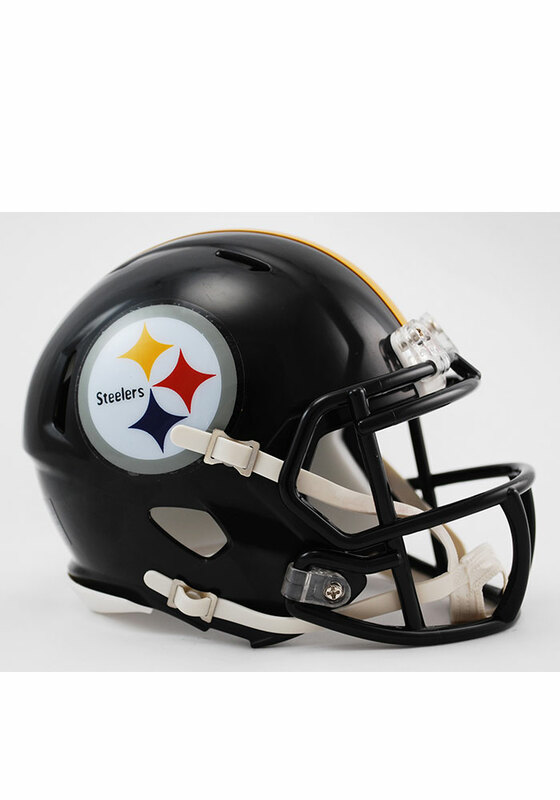 This Pittsburgh Steelers Speed Mini Helmet is the perfect size to have autographed by your favorite Steelers player. Put this Mini Helmet, which features a half-scale replica of the on-field helmet, on display with pride! Go Steelers!